Ruthiebear (Titusville, NJ, United States) on 8 August 2017 in Lifestyle & Culture. 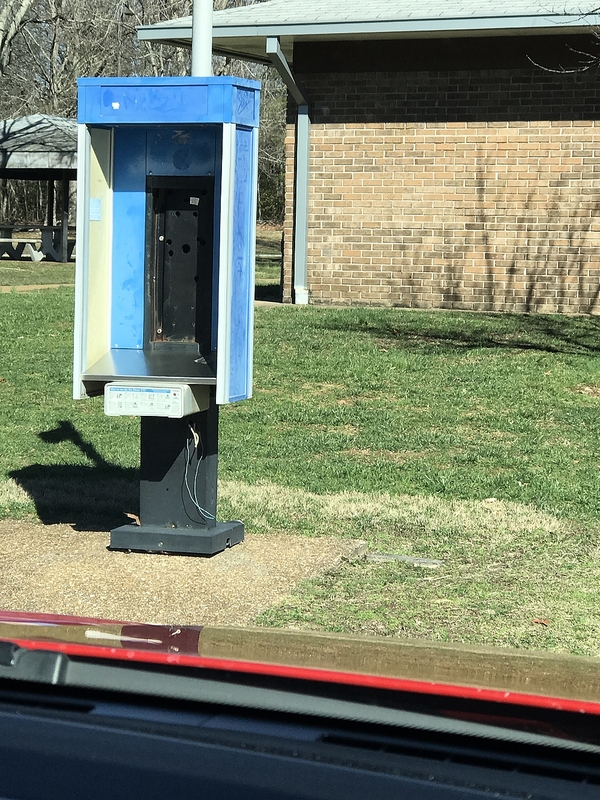 I asked my grandson what this is and he had no idea. Not many left. Whatever is SUperman using now?Happy ST! You raised a serious blow. It's really important to consider where Clark Kent is going to change clothes when Superman is needed. Allo !!!!!! ) Joyeux mardi. oops ! Can Clark Kent change into his costume here ? Ok, boys and girls, I am leaving the room and when I return I expect to see the phone back again! Fortunately, we have smartphone!!! Funny picture! Ça fait longtemps que l'on en voit plus de ces cabines... Bise, bon mardi dans la joie! A nice find here Ruthie. I think the Titusvlle PD, should be on the case looking for this now rare item. Excellent S/T image. Everyone is mobile these days !! I see these all over the place now without the phones. Great find for ST! Things go very fast ...Happy ST ! It is truly rare and a great find for silly Tuesday . The mystery of the vanishing phone. Cool St shot. Not a lot you can do with the empty shell. Good subject for ST ) !! I agree. Not many of these around. Good capture ! Happy ST.
Can you hear me now? Uh, no. It is getting to be quite a rare item! A great ST find! Happy ST! Trying giving a kid a dial phone to use and see what happens.